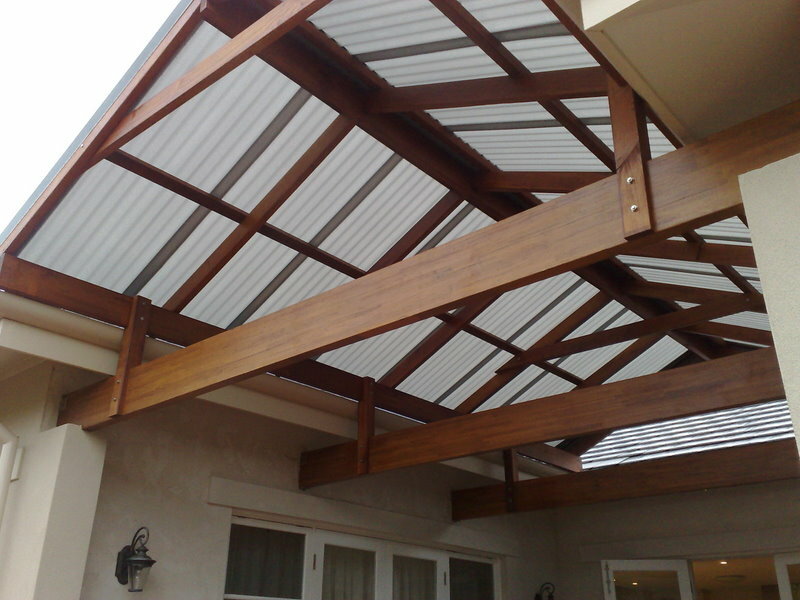 A verandah is a fully roofed structure generally attached to the front, back or side of a house. 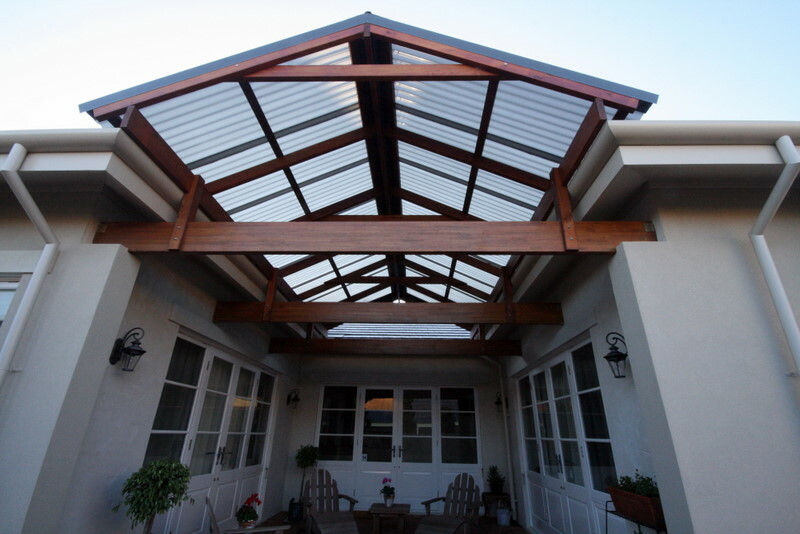 A classic of Australian arcitectural design, verandahs are designed to both offer direct shade and shelter as well as keep the suns direct rays off the walls of the house to which it is attached. 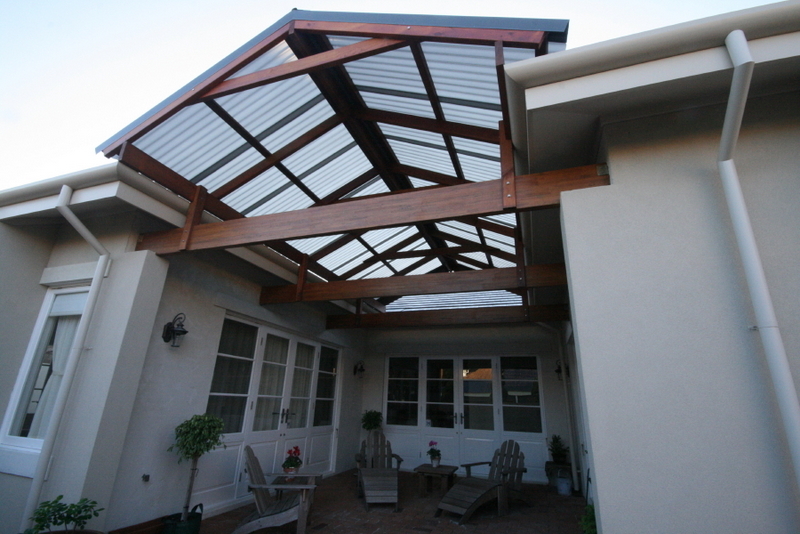 A verandah can add significantly value, style and utility to your home allowing you to make the most of the outdoor mediteranean lifestyle that Perth has to offer. 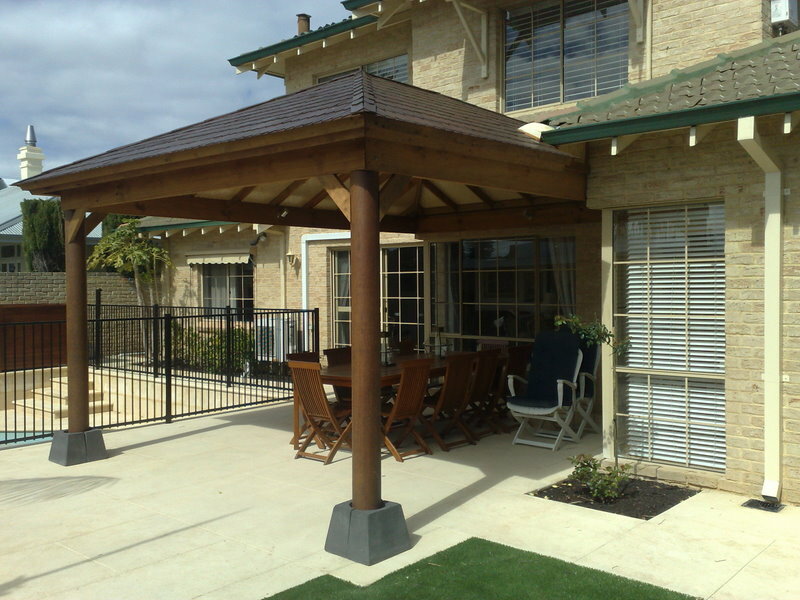 Austin Developments have been helping verandahs and other outdoor structures in Perth for over 15 years in a wide variety of both traditional and contemporary materials. 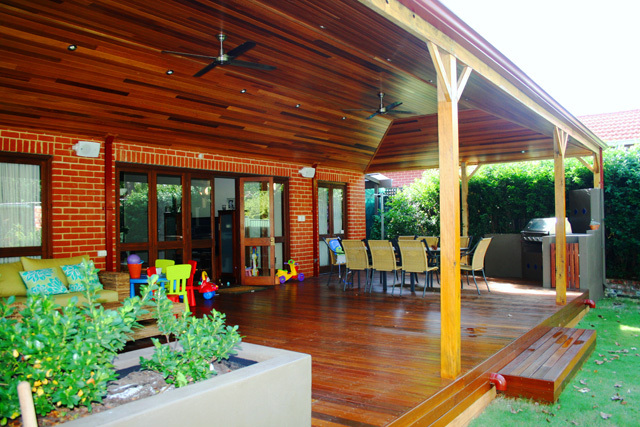 A verandah provides an extension of your interior living space and allows access to the outdoors, yet because of its roof, still provides shelter from rain and sun. 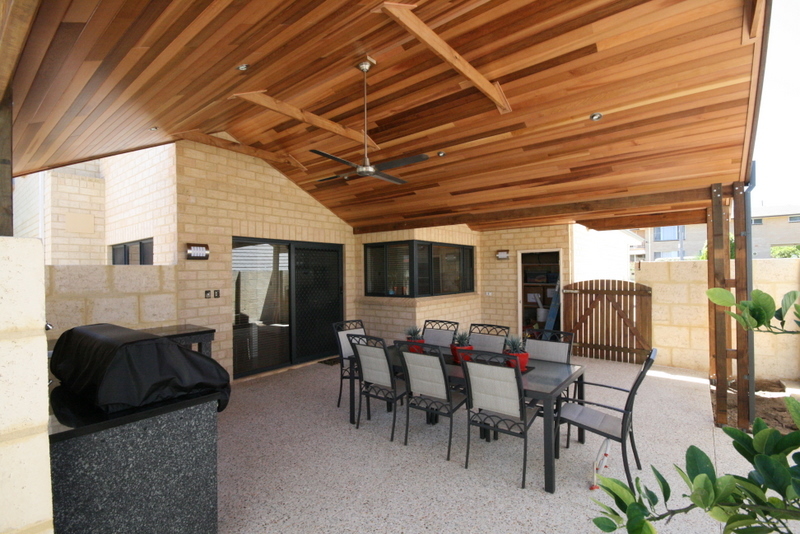 Perfect for overlooking your swimming pool, enjoying elfresco dining or just watching the day pass you by a verandah will allow you to greatly extend the time you spend living outdoors. 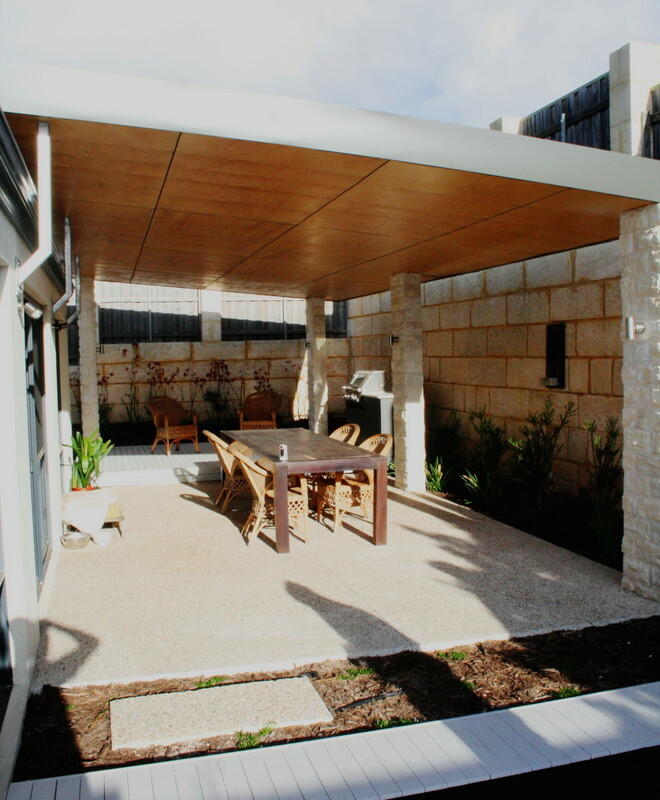 Austin Developments can construct your verandah to accomodate heating, ceiling fans and even an outdoor television for enjoying weekend sports as well as including in built furnishings such as kitchens, planters, benches and storage. 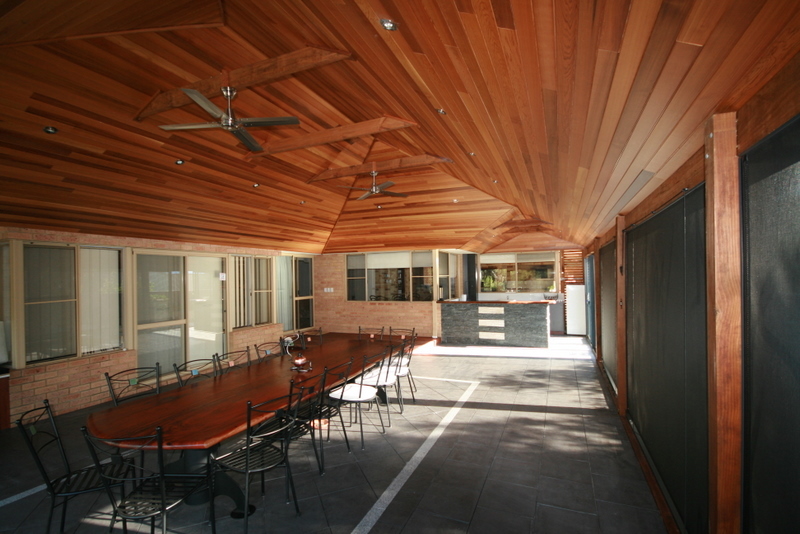 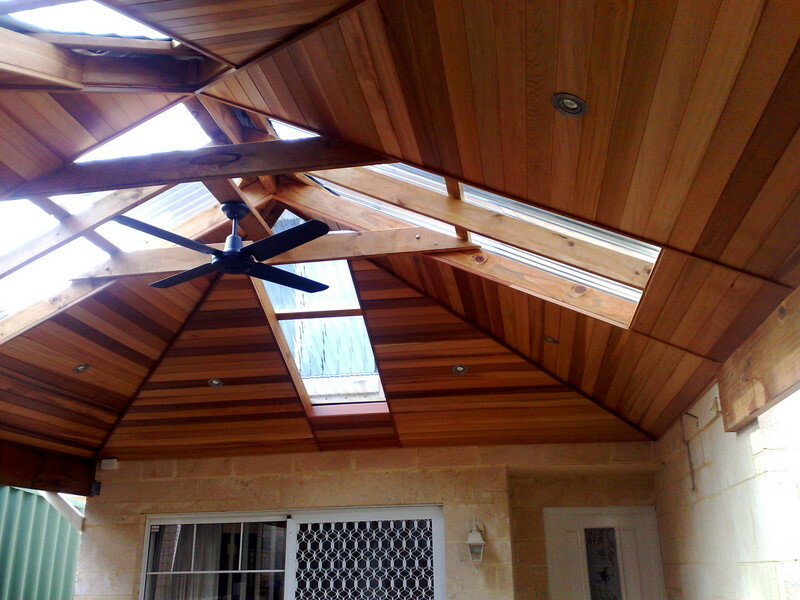 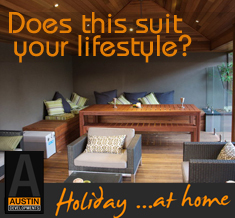 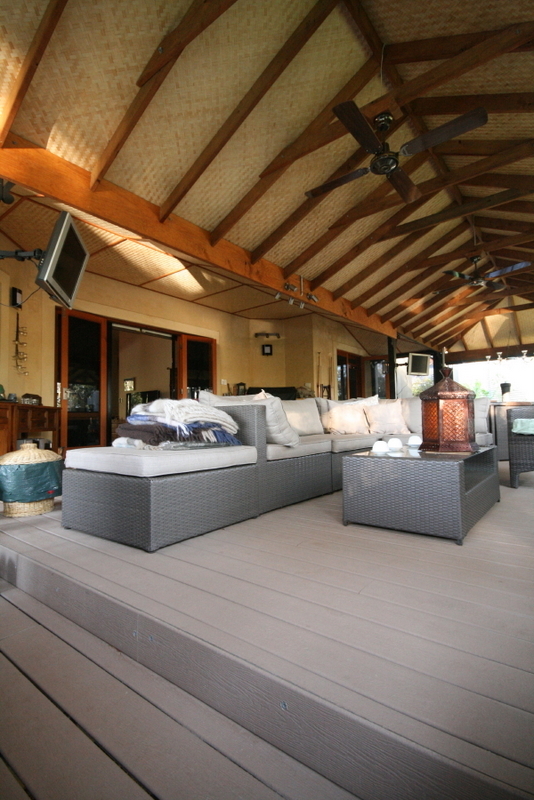 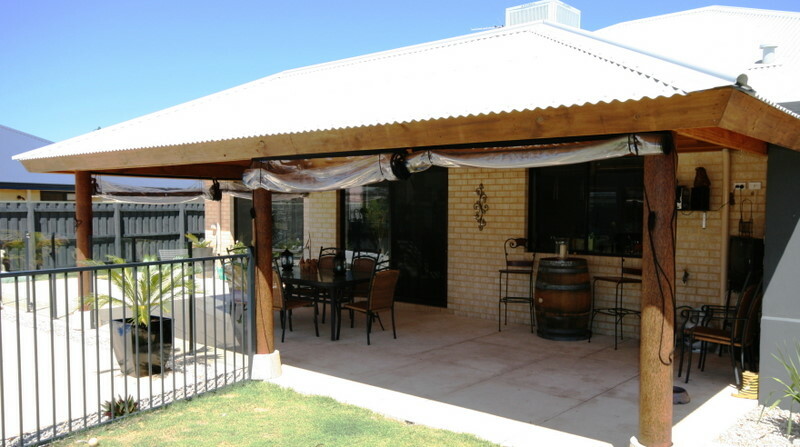 Contact Austin developments today to discuss a perfect verandah design for your home.